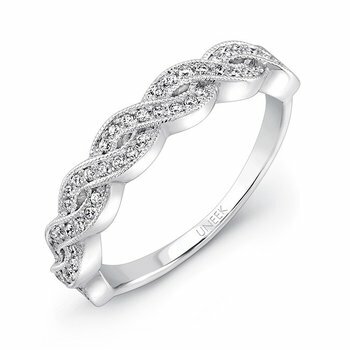 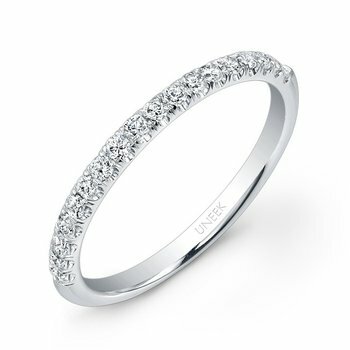 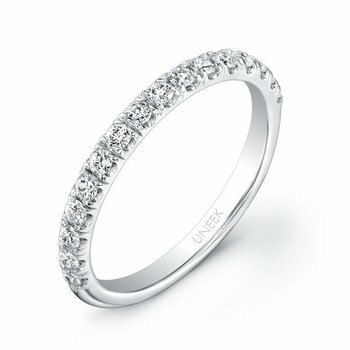 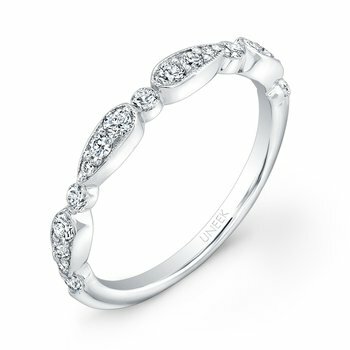 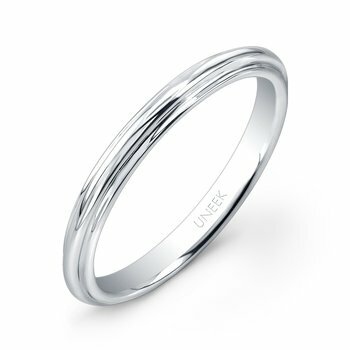 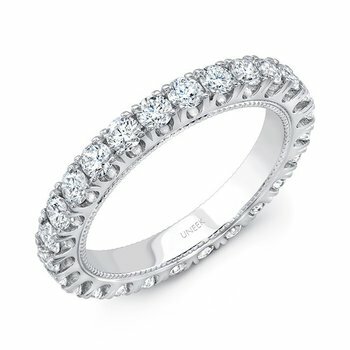 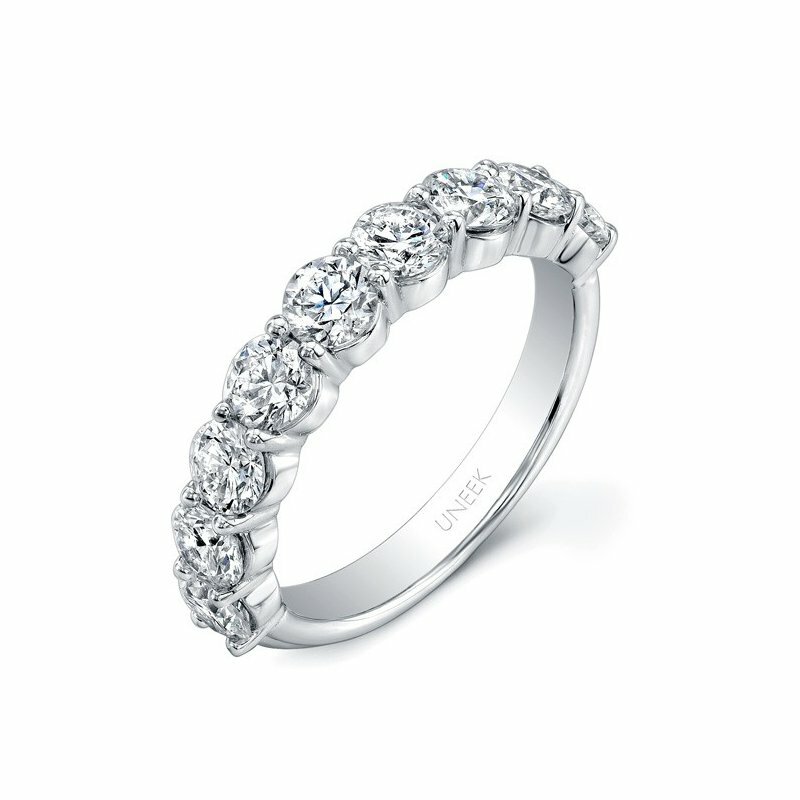 Uneek's unerring eye for the finest quality diamonds and exceptional commitment to quality craftsmanship shine through the most in their award-winning bridal and engagement ring styles, in their colored diamond collections, and in their one-of-a-kind diamond and sapphire collections. Each and every piece in these collections are beautiful works of art, handcrafted in a process that is propelled by technological advancements in fine jewelry making and dictated by centuries-old metalsmithing disciplines, resulting in heirloom-worthy pieces that will last for generations to come. When you choose Uneek, you are assured of excellence and complete satisfaction with every aspect. 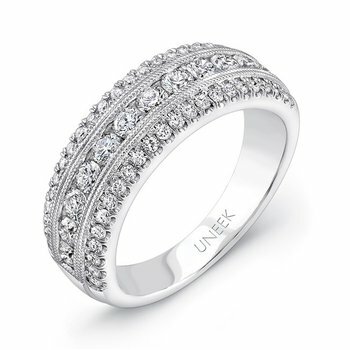 Uneek's uncompromising dedication to providing only the best quality, the finest workmanship, and true personal service is their promise to every customer they serve. 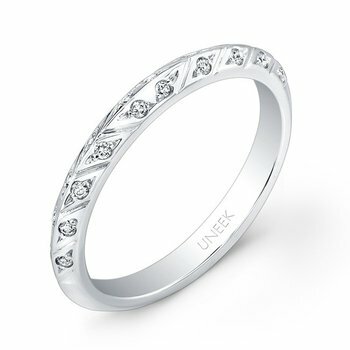 Also, all Uneek pieces are proudly designed and handcrafted in Los Angeles, CA, so when you choose a Uneek piece, not only are you guaranteed of top notch quality, you are stamping your support for American artisanship, as well, and contributing to the commitment of keeping the craft alive here in our home.